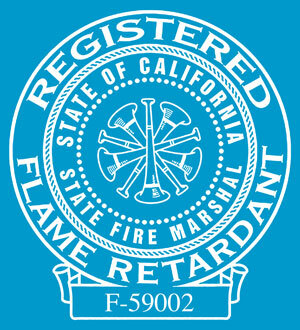 After two years of development, and having passed the rigid testing required by the California State Fire Marshal (per Title 19, Section 1237.1; Original State, after 72 hours Leaching and after 100 hours Weathering) as well as long-term accelerated weathering, Polyfab USA LLC is proud to announce that our newly re-developed FR Comshade will soon be available from Polyfab distributors across the Americas. 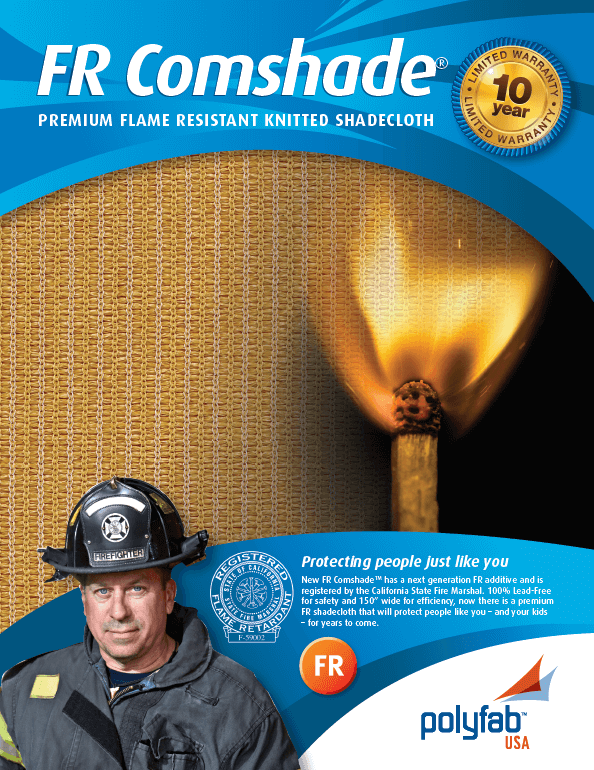 The original FR Comshade® was developed by Polyfab Australia over 12 years ago, and was the first HDPE shadecloth to meet California State Fire Marshal requirements. After a long effort to redevelop the product with currently available ingredients, we were able to find a “new generation” FR additive that is environmentally safe and less aggressive against the UV inhibitors. 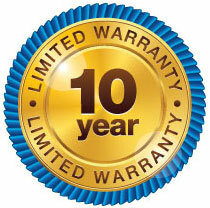 Because of this, we are able to offer a 10-year Limited Warranty. Average weight: 8.25 oz. per square yard. • The above information represents the results sourced from third party testing authorities, and tolerances may vary by as much as 10%. • The Manufacturer reserves the right to alter or modify product specifications and colors without notice, and assumes no obligation or liability for the suitability and use of its products other than those applications intended by the manufacturer. • Colors shown may not be an exact representation of the actual product. • Outdoor fabrics are subject to harsh conditions and degradation over time is to be expected. FR Comshade® is supported with a 10 year limited warranty. During this period the fabric will remain serviceable and fit for purpose. Color fading is normal over time. Colors containing red and yellow pigments have a tendency to fade more than others. This is not a loss of strength caused by UV breakdown and is not covered by the product warranty. For more details refer to the supporting Polyfab product warranty. 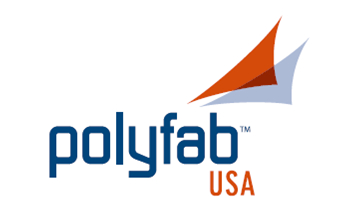 • Polyfab USA assumes no liability in the event of negligent installation /fabrication orapplication or choice of cloth.